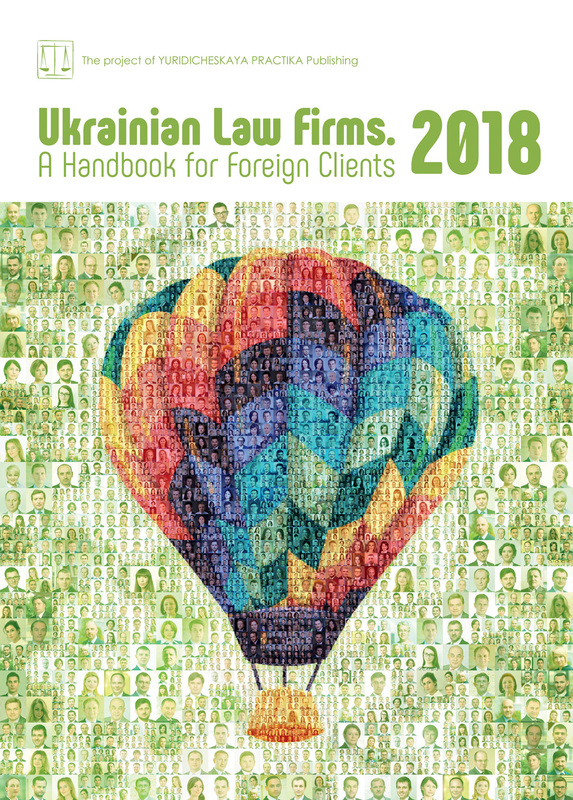 PwC Legal Ukraine developed and implemented a winning strategy in a court case that involved a failure to refund an overpaid corporate profits tax by Ukraine’s central tax authority as well as its blatant disregard of the taxpayer’s legitimate demands to issue a refund notice (a statutory document) and forward it to the National Treasury. Syngenta LLC, a multinational producer of agrochemicals and seeds, paid an excessive amount of taxes as a result of the seasonal nature of its business. As the outcome of the executed strategy, the court fully satisfied the taxpayer’s demands by issuing court order compelling the tax agency to issue the refund notice and forward it to the National Treasury. The court case took additional gravity due to the sheer amount of the disputed amount, approx. UAH 170 million (USD 6 million) which was one of the largest ever amounts of corporate tax to be refunded by the tax office.The appeal with the Supreme Court is pending. 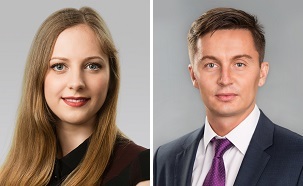 PwC Legal Ukraine litigation team, working on this case, included Dmytro Donets (partner, head of litigation practice) and Zhanna Brazhnyk (head of tax disputes practice).